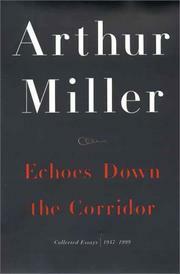 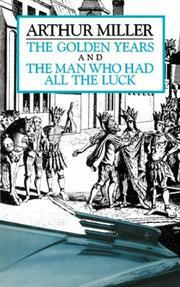 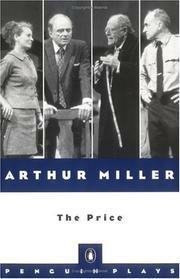 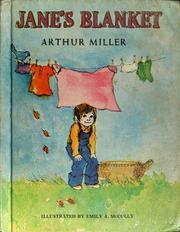 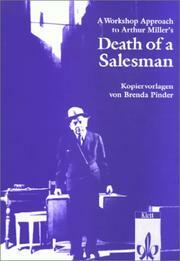 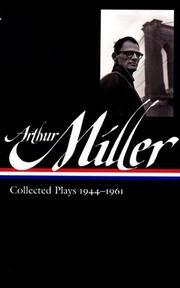 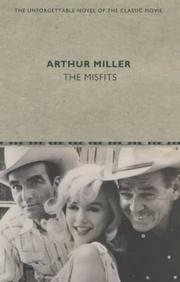 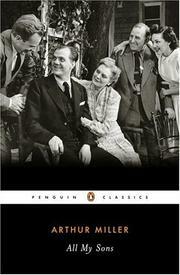 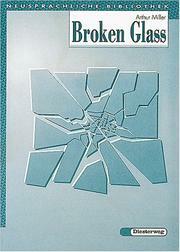 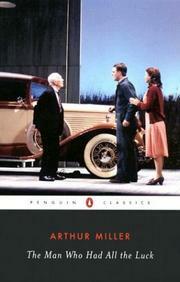 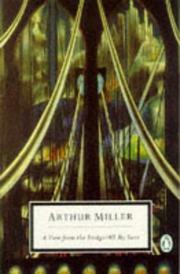 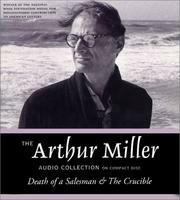 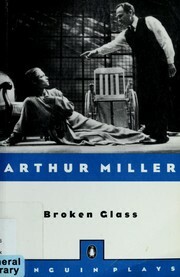 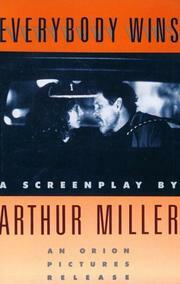 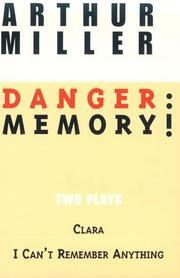 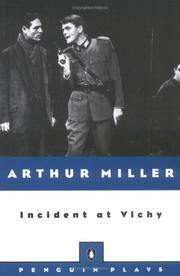 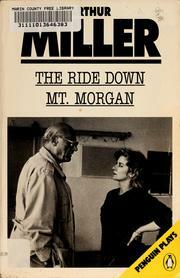 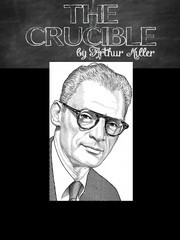 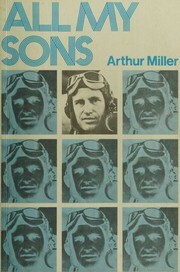 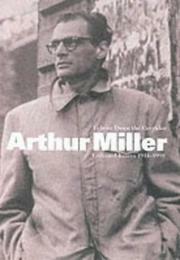 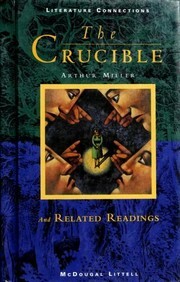 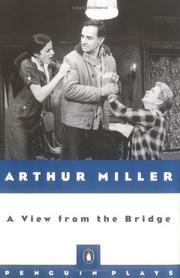 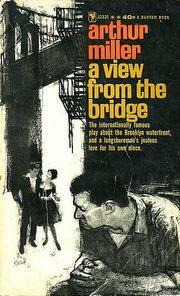 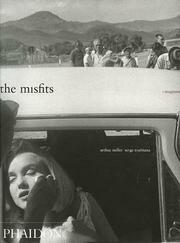 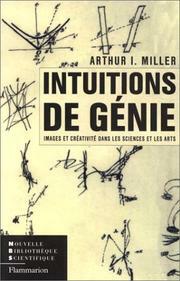 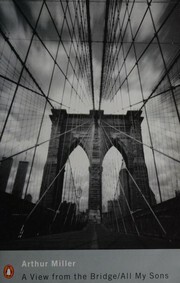 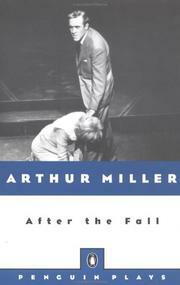 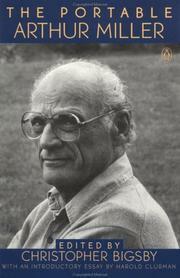 Arthur Miller's collected plays: with an introduction. 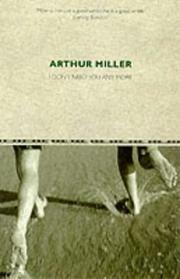 I don't need you any more: stories. 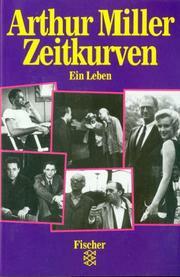 Laßt sie bitte leben. 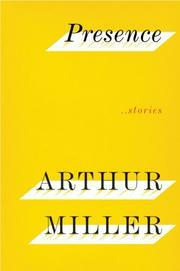 Short Stories. 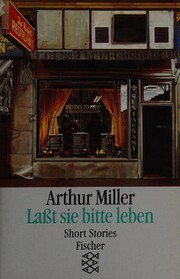 The Last Yankee (Full length). 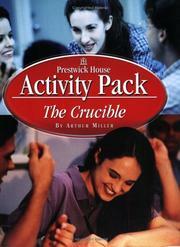 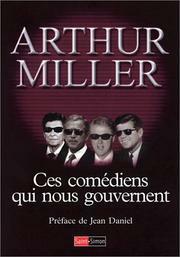 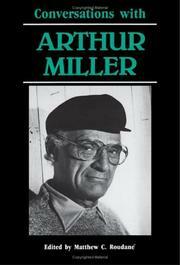 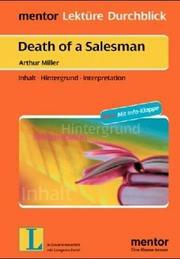 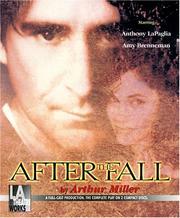 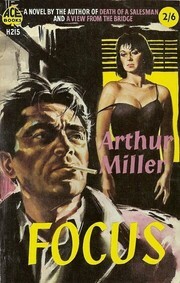 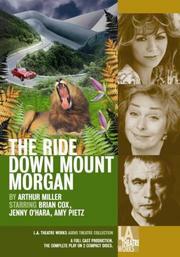 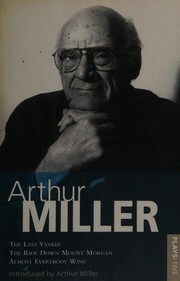 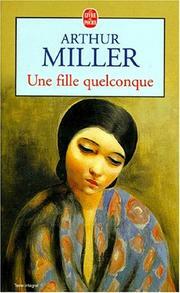 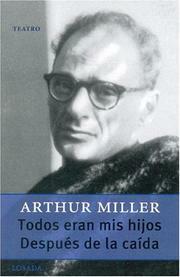 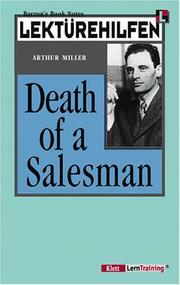 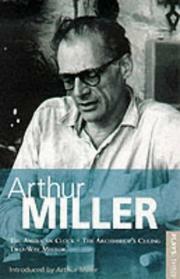 Are you sure you want to remove Arthur Miller from your list? 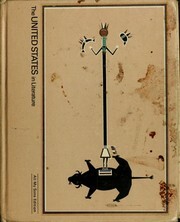 March 11, 2019 Edited by Lisa Edited without comment. 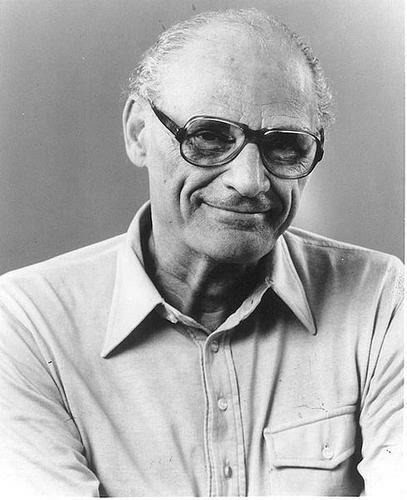 March 12, 2016 Edited by Joey Asbury Edited without comment.